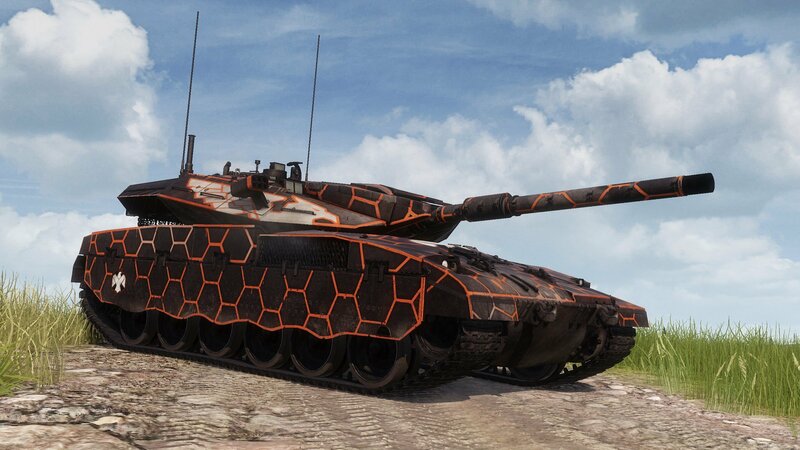 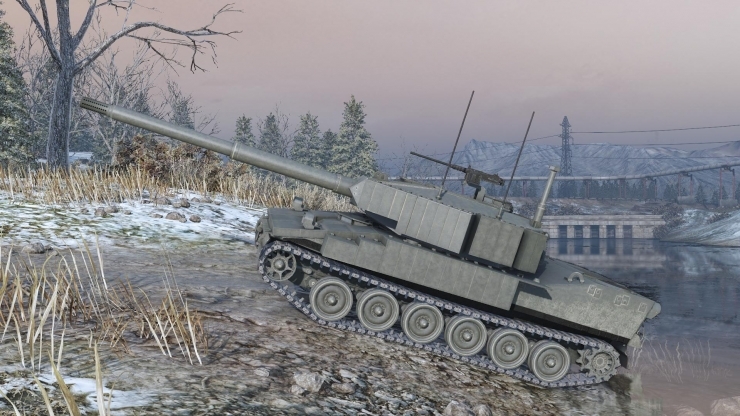 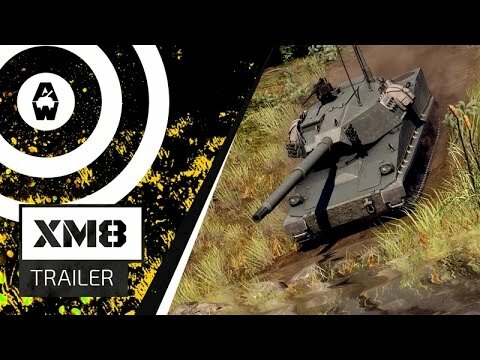 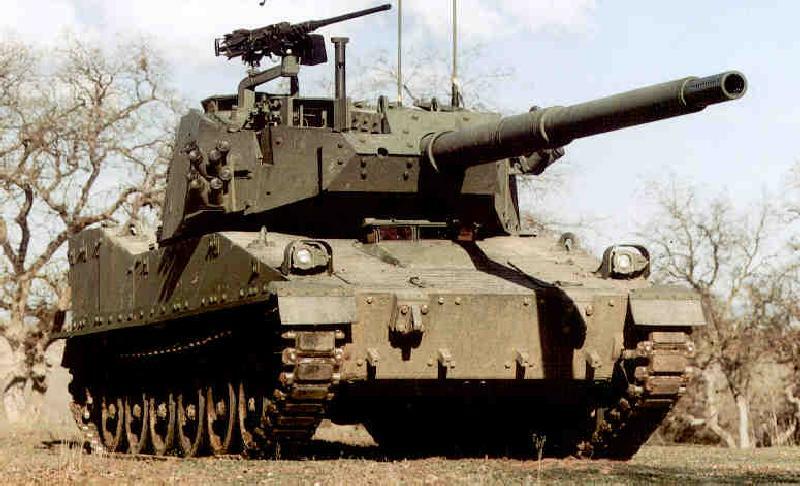 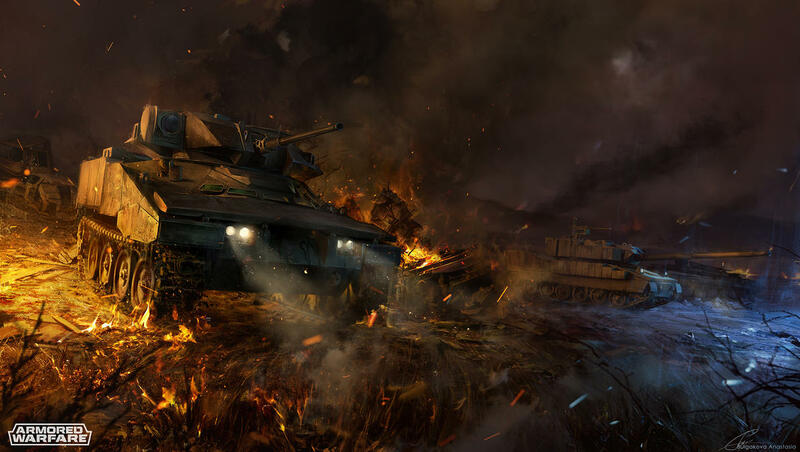 The United Defense M8 Armored Gun System was an American light tank that was intended to replace the M551A1 Sheridan in the 82nd Airborne Division , as well as being expected to replace TOW -equipped Humvees in the 2nd Armored Cavalry Regiment (2nd ACR). 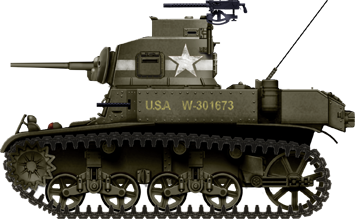 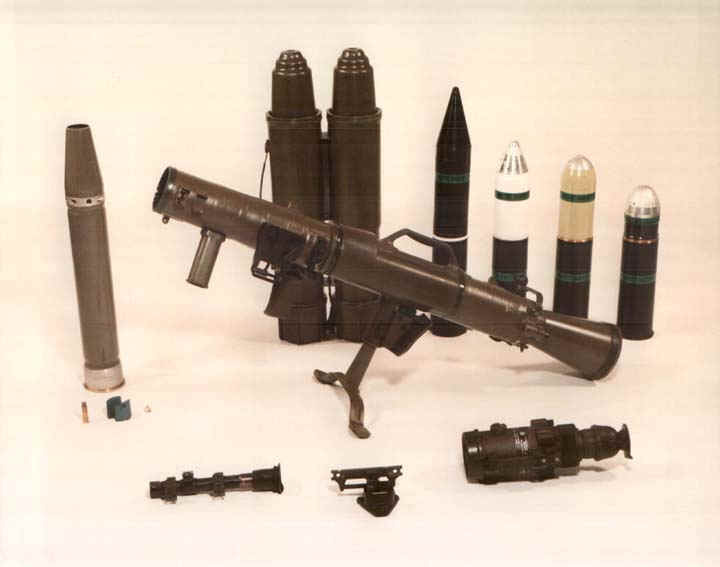 The M8 project was eventually canceled in 1997. 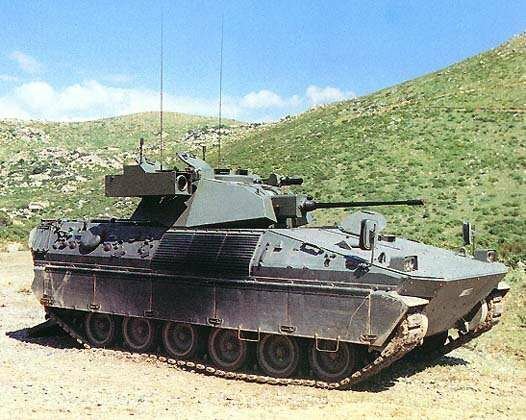 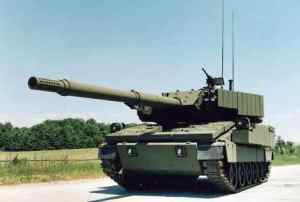 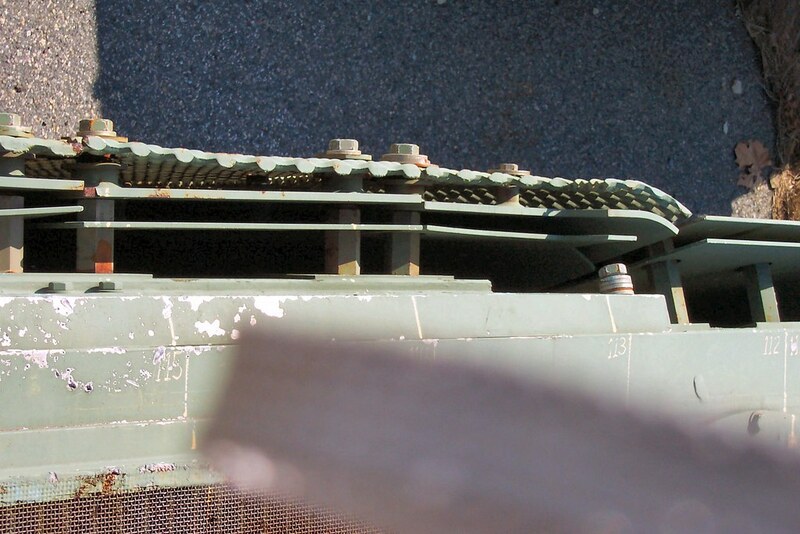 Its role in the 2nd ACR was eventually taken by the M1128 Mobile Gun System .